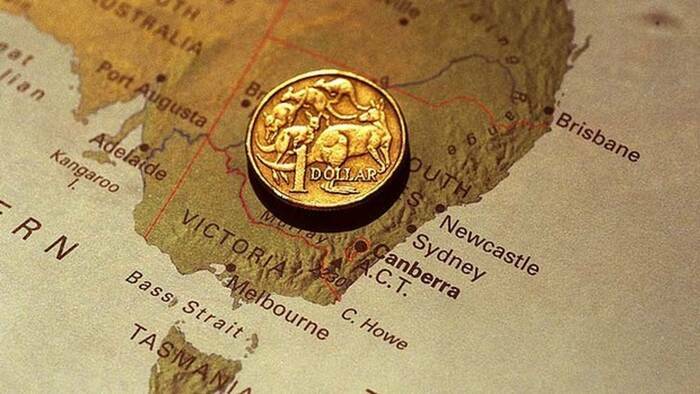 Why now is the Best Time to Invest in Australia? Standard and Poor’s recent report ranking the Australian banking sector as “One of the five safest in the world,” combined with small business growth being on the climb over the past few years makes this the time to invest in Australia’s commercial real estate market. 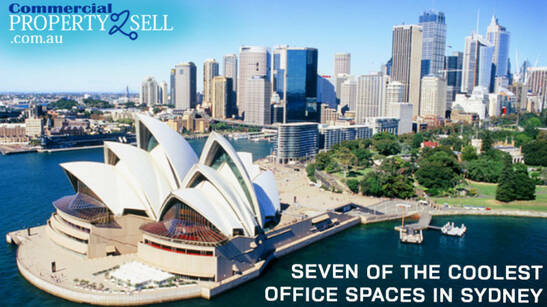 The number of small businesses is growing and the need for commercial real estate will naturally grow with it. Besides the S&P report, other indicators such as low global interest rates, residential growth, and political and civil stability all signal that it is the optimal time to invest in commercial real estate. According to Standard and Poor’s reports, four of the nine 5 star banks in the world are Australian banks. 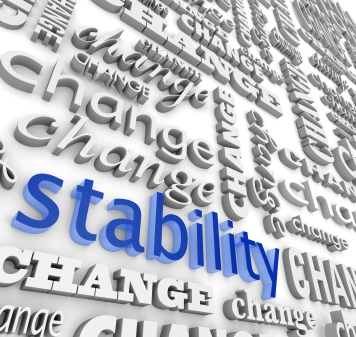 An S&P 5 star rating means that a bank is unlikely to fail and is considered stable. When banks are stable and have these kinds of ratings they are more likely to provide investment capital, especially when the investment is secured with property. Of course there are economic factors that also play into bank loan decisions, such as interest rates, unemployment and whether or not businesses are on the incline or decline. That is why it is important to look at more than one economic indicator when making investment decisions. 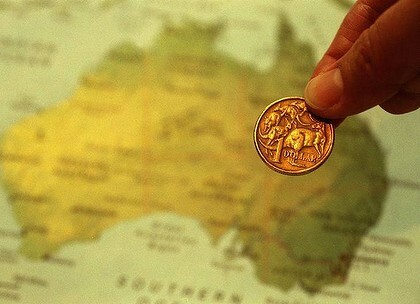 In addition to Standard and Poor’s high ratings, the Reserve Bank of Australia has stated they believe the Australian economy will increase another 2.25 percent to 3.25 percent in the fiscal year 2014 due in part to increased activity in the retail sector. Other factors in this projection include a lower exchange rate, increased disposable income spending, and more housing activity. Although the Forestry, Fishing and Manufacturing industries have been on the decline since 2007, the Construction, Professional, Scientific and Technical Services industries have been climbing. According to the 2012 Australian Business Counts publication, the construction industry increased by over 16 percent while on the low end of the increase, Rental, Hiring and Real Estate Services increased by more than 10 percent. This same report states that in 2012, 96 percent of businesses were classified as small businesses, showing that the greatest impact on commercial real estate comes from the small business sector. Another factor in the economic picture is the housing market. Residential construction surged in 2013 by more than 14 percent and new residential consents increased by over 29 percent. These increases were due to two contributors, the RBA maintaining a cash rate of 2.5 percent after it cut it by 25 points in August of 2013, and the influx of foreign national residential real estate purchases. Growth in the residential real estate industry directly affects commercial real estate in multiple ways. When people are financially secure in being able to pay their mortgage, they spend more thereby boosting business sales and supporting the commercial and retail industries. Secondly they are also more likely to invest in business opportunities or take risks that they might not otherwise take. Expanding residential areas also generates a greater need for new business, as new neighborhoods and communities are developed local businesses such as grocery stores, gas stations, dry cleaners, etc. are built to meet the needs of these new communities, causing the retail industry to grow. This long standing history of social stability and peace keeping efforts has made Australia one of the most socially stable countries in the world and in turn makes Australia a safe investment opportunity. This social stability has drawn the attention of other less stable countries’ citizens causing them to purchase Australian property, especially countries like China, looking for more stable real estate investments. Current indicators all point to 2014 being a year of economic growth and make it a prime time for investing in Australia’s commercial real estate market, while taking advantage of current low investment costs before interest rates rise. Continuing to invest and build upon Australia’s growing infrastructure by investing in commercial real estate during these low interest rate times only helps keep Australia strong. Investing while world rates are low brings back a higher rate of return when global rates again begin to climb, making the Australian dollar even stronger and in turn strengthening the overall Australian economy. There is no such thing as a sure fire investment, however investing in commercial real estate when the banks are stable, the Australian dollar is strong, the country’s civil climate is peaceful, residential real estate is expanding, global interest rates are low, and multiple industries in the retail and commercial sector are growing is a quality investment; and investing in these areas at this upward turning point of growth is the prime time to invest for the largest return on investment. This does not mean to go out and buy up any and all commercial real estate available. It means take a look at the location of the property and ask a few important questions. What kind of industry will be best suited for this property? How many tenants will this space accommodate? How much rent can be charged and received for the space? Is the buy price something affordable? Or can it be negotiated down? How much of a remodel investment will this property need before it is rentable? What current and future building plans are in place for this space and area? What is the area like? Will it affect the resale rate when the property is sold? How many homes are located nearby? What is the traffic of the location and what type of traffic (i.e. Foot or vehicle traffic)? How much direct competition is there within the immediate area? Granted it may be difficult to answer some of these questions that are more forward projecting, but it is possible to get a basic idea if the property is well researched. Once these questions are answered then a comparison to other properties and an informed decision to buy can be made, creating a much safer investment opportunity. Investing in general is a risky business, but the only way to truly make money grow is by investing it. The key is to make informed and educated, safe as possible investment decisions. Real estate whether it is residential or commercial fluctuates just like anything else, but tends to be one of the safest long term investments around, because of its physical value. 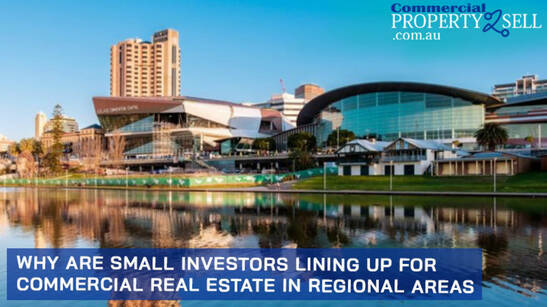 Investing in commercial real estate when the economic indicators are as solid as they are at the present time is a growth investment, making now the time to invest in Australian commercial real estate.